Watch our special video tribute to Noel Fehily as the curtain comes down on the 43-year-old's career with three rides on Saturday. Noel Fehily admits he will be feeling emotional at Newbury as the curtain comes down on his celebrated career with three rides on Saturday. While recognition came relatively late in life in jockey terms, Fehily has been widely regarded as one of the best horsemen of his generation. 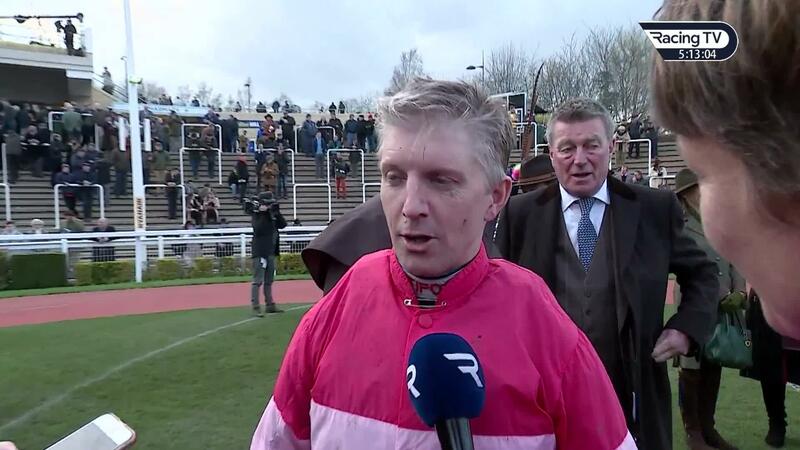 The past decade has undoubtedly been fruitful for County Cork-born Fehily, who began life in Britain riding for Charlie Mann – for whom he had his first winner, Ivy Boy, in 1998. He also rode his first Grade One winner for Mann, on Air Force One at Punchestown. It was deputising for an injured Ruby Walsh on the likes of Master Minded that launched him into the big time, though, and secured him the job riding for owner Jared Sullivan, in whose colours he won the 2013 and 2014 King George VI Chase on Silviniaco Conti. In 2017, Fehily rode Buveur D’Air to win the Champion Hurdle; then 24 hours later he was on his old favourite Special Tiara, who was successful in the Queen Mother Champion Chase. He came within a whisker of winning the three biggest prizes at the meeting when finishing second in the Gold Cup on Minella Rocco. Unfortunately this season Fehily has been suffering with his health, having had complications from appendix surgery in January that saw him rushed back into hospital. Despite returning to win at the Cheltenham Festival this year aboard Eglantine Du Seuil, the 43-year-old has decided to retire at the top on Saturday. Fehily’s biggest success at Newbury came on Parlour Games in the Grade One Challow Hurdle in 2014. He had two near-misses in the Hennessy Gold Cup, now the Ladbrokes Trophy. “The Hennessy was the race I would have loved to have won,” he said. In recent seasons he has been based with Harry Fry, who was credited with the training of Fehily’s win on Rock On Ruby in the 2012 Champion Hurdle while he was assistant to Paul Nicholls. Fry said: “He has been a huge part of helping us getting to the point we are at, and has been part of many of our biggest days. 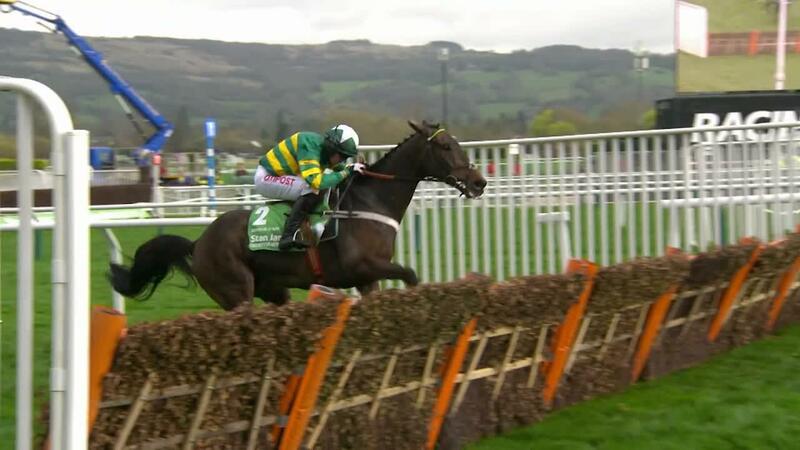 There have been many memorable occasions, not least Unowhatimeanharry winning at Cheltenham. 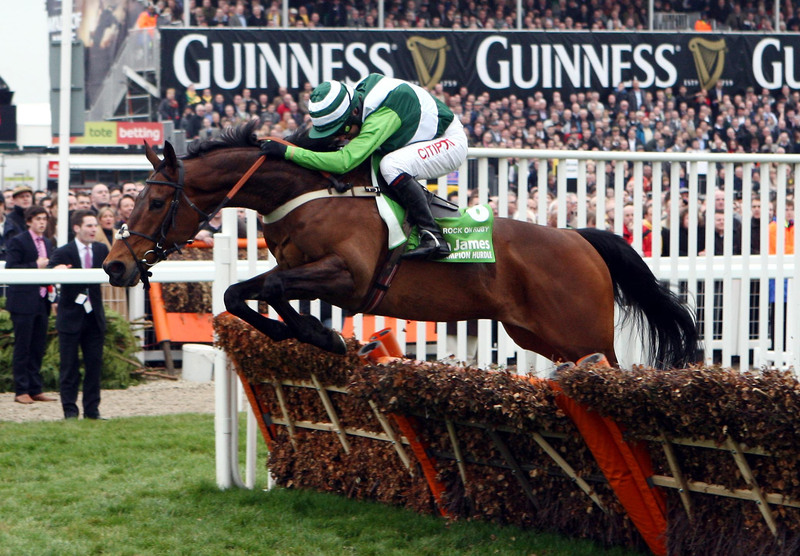 He added: “Rock on Ruby put us on the map, and he was on board when he won the 2012 Champion Hurdle. He is a brilliant jockey. 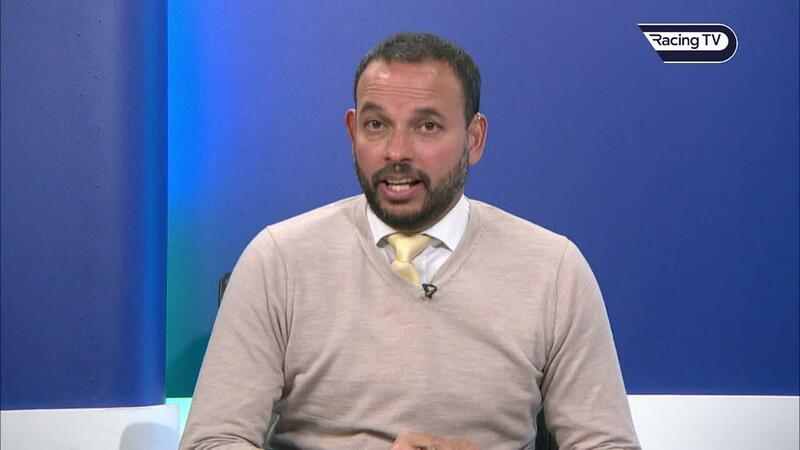 It is not just about his input as a jockey, but his fabulous input into plans to make sure the horses are running in the right races. He is a great horseman. “After what he went through in January and February with his health, it was great for him to ride a winner at the Festival and announce his retirement plans on his own terms. Fry is hoping to send Fehily out on a winner with the unbeaten Get In The Queue in the Goffs UK Spring Sale Bumper. “Hopefully we will be able to pull it off (for Noel), but I’ve never been under pressure like it. He is a very exciting young horse that is two from two,” said Fry. Fehily also rides Prabeni for his old boss Mann in the Be Wiser Insurance Juvenile Handicap Hurdle and Out Of This World for Fry in the feature EBF & Tba Mares’ “National Hunt” Novices’ Hurdle Series Final. 2.40 Prabeni: found the Boodles Juvenile handicap at Cheltenham a bit of a shock to the system but he had looked a promising juvenile going into the Festival and will be suited by the drying ground. It's a competitive race, though, so each-way claims at best. 3.15 Out Of This World: ran too bad to be true on her handicap bow at Ludlow last time, having previously looked progressive. No surprise if she bounces back in first-time cheekpieces after 45 days off, but this is another tough heat. 5.00 Get In The Queue: has looked a most exciting prospect in winning bumpers at Uttoxeter and Exeter. Would not have been out of place in the Champion Bumper at Cheltenham and, despite having to concede weight to a couple of Nicky Henderson-trained debutants, must have a great chance of giving Fehily a final flourish.